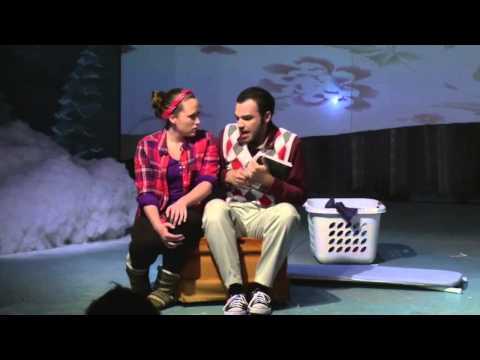 We are pleased to present clips from the 2013 MST production of Almost, Maine! If you like what you see, please vote for MST in the 2013 Broadway World San Francisco Awards. For a rundown of MST nominees, check out the complete list here before you head over to vote. Production and publicity photographs from the 2013 producton of Almost, Maine by Jim Gratiot and Marina Nims. Read more: Almost, Maine Photos! Marin Summer Theater opens its second production of the season with Almost, Maine on July 18, 19, 20 20, and 21 at Novato High School in the Performing Arts Center. A play by John Cariani, Almost, Maine has been warming hearts and charming audiences since it was first produced at the Portland Stage Company in 2004. 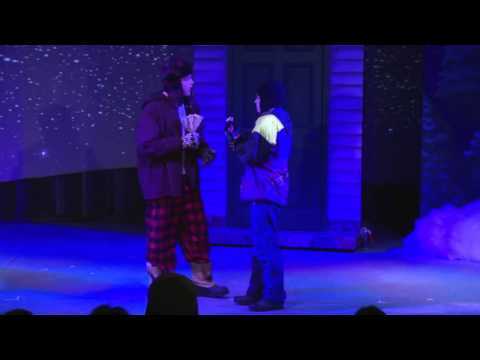 Since then, Almost, Maine has traveled to Broadway, all over the United States and around the world. 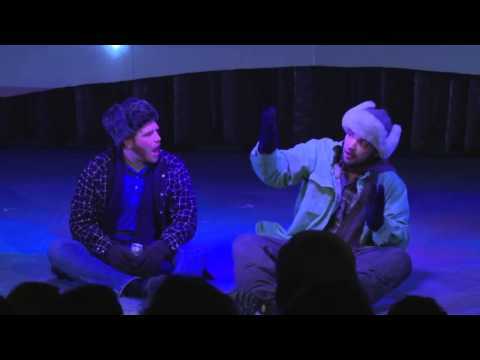 Almost, Maine will bring magic to Marin Summer Theater's 2013 season. A play by John Cariani, Almost, Maine has been warming hearts and charming audiences since it was first produced at the Portland Stage Company in 2004. Since then, Almost, Maine has traveled to Broadway, all over the United States and around the world. MST will present Almost, Maine on July 18, 19, 20 and 21.